Spectacular Zephyr Heights home! 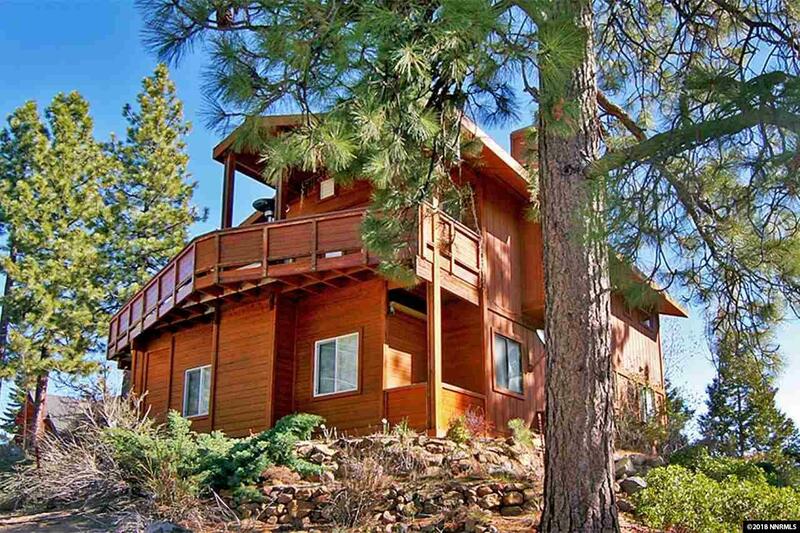 Beautiful Tahoe retreat with views from the greatroom and deck. Peek views from the master suite. Quiet setting away from the highway. Upper level features inviting greatroom and well appointed kitchen. Master suite has dual sinks and shower heads! Walk-in closet with organizer built-ins. Quality interior finishes throughout - crown molding, solid wood panel doors, beautiful tiling and floor coverings. Downstairs family/media room with built-in cabinetry and granite tops.